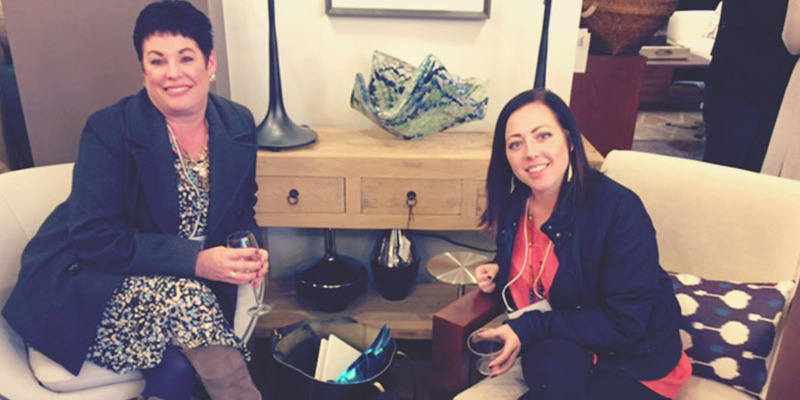 Thank you to all who attended this years May Launch at the Denver Design District. 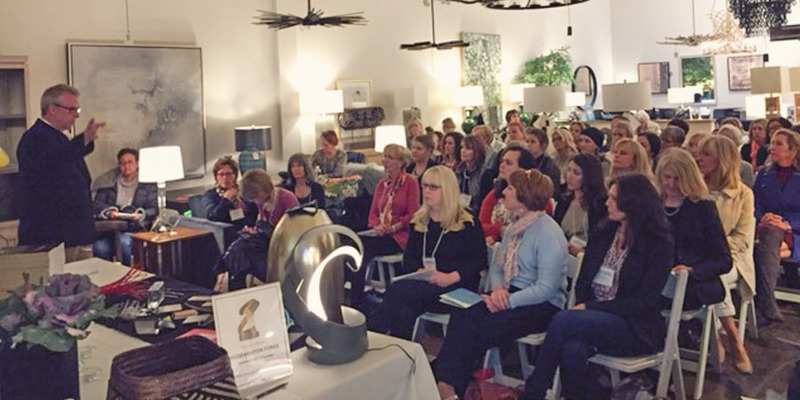 It was a packed house as Jeff Lindquist of Hubbardton Forge gave an educational CEU on sustainability. 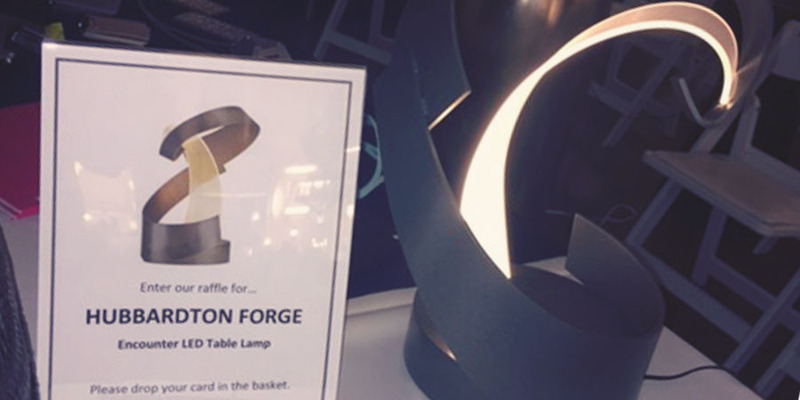 Hubbardton Forge also raffled off a modern table lamp! 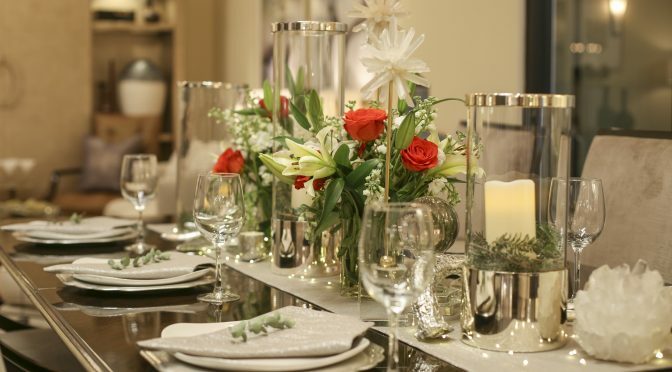 With anticipation for Springs arrival, floral arrangements were custom created and displayed throughout the showrooms. 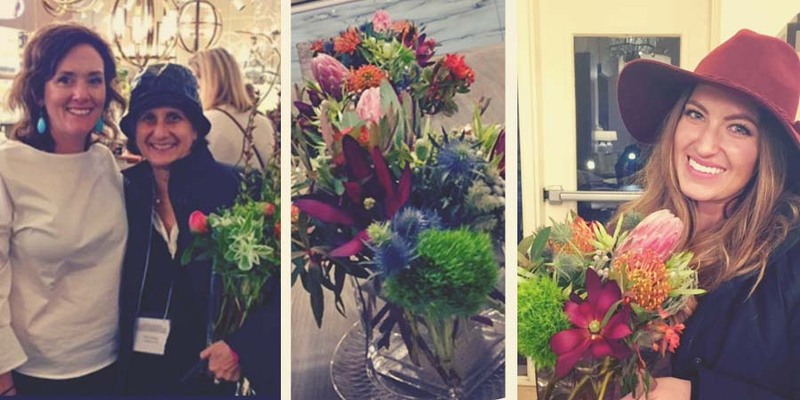 Some of the arrangements were raffled off. 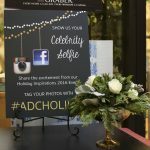 Congratulations to our winners! The evening continued with cocktails & hors d’oeuvres to end the days events. Thank you to all the guests who stayed throughout the day to make our evening a successful and relaxing end of the night! Click Here to view all photos from the day’s event. 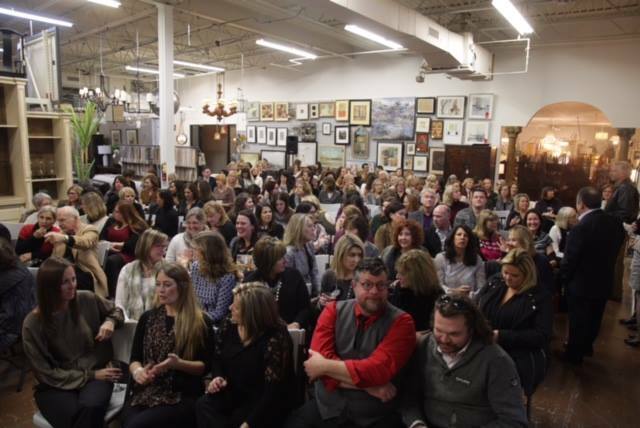 We look forward to seeing you at our next event! Visit your local C.A.I. 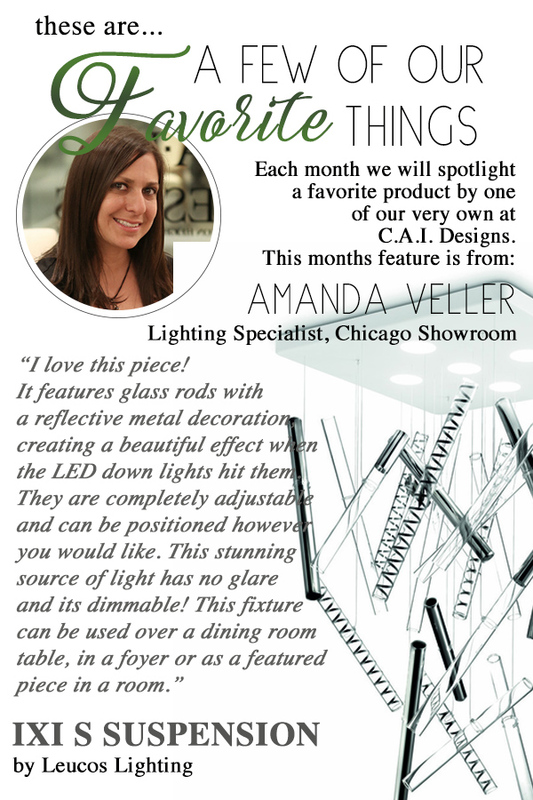 Designs Showroom, or meet Amanda in person in our Chicago Showroom to answer any questions you have. 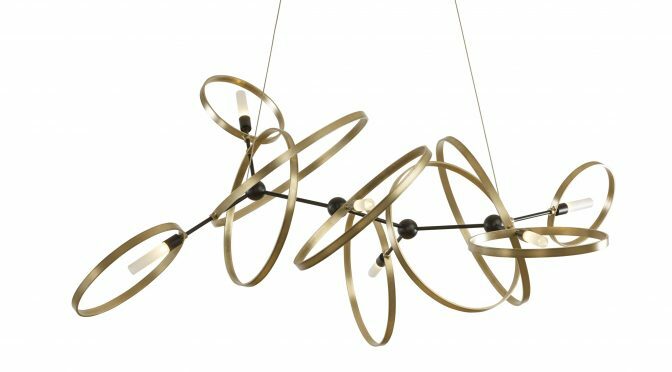 Congrats to Robbie Distributors and Designs in Highland Ranch, CO, for the latest featured Designer Spotlight at Hubbardton Forge. 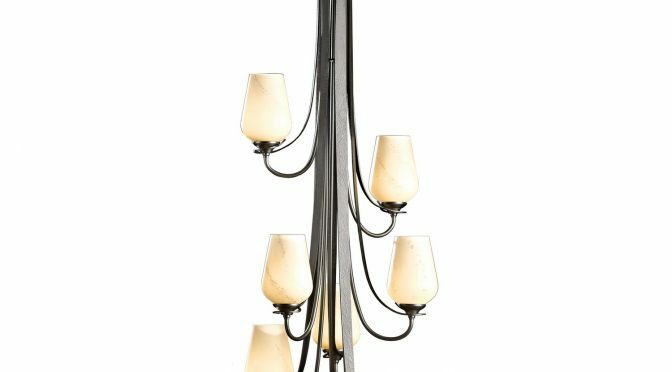 Cyndi Fyke, owner and designer featured Hubbardton throughout this home project, including the 7 arm chandelier. 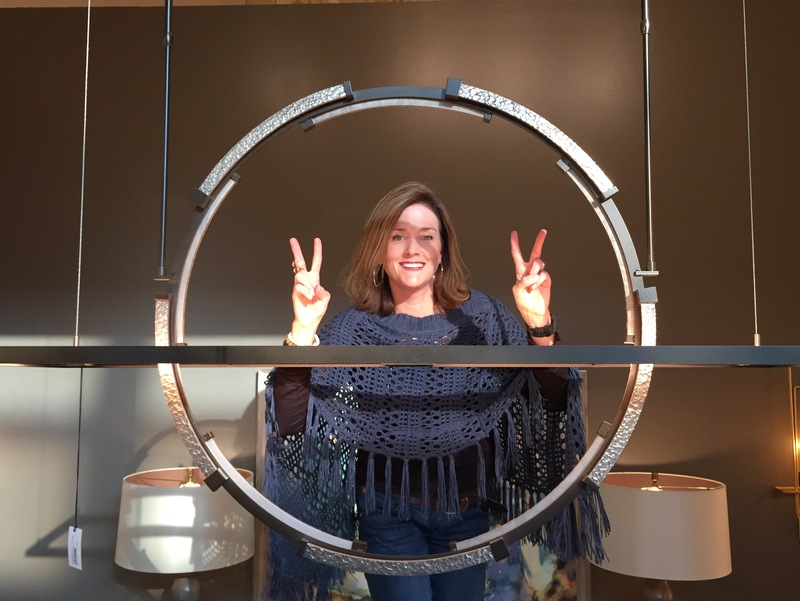 After attending a workshop in our CAI Designs Showrooms, Cyndi was reminded about the quality and design, inspiring this project. 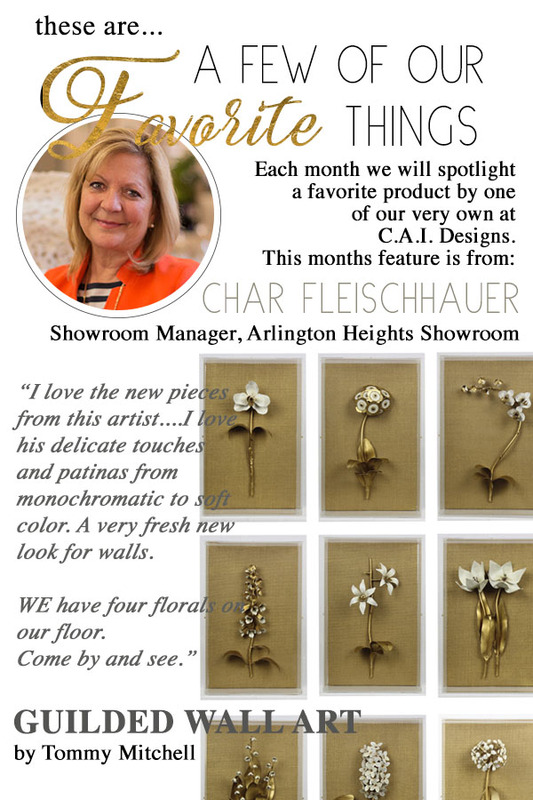 Read the complete designer spotlight here. 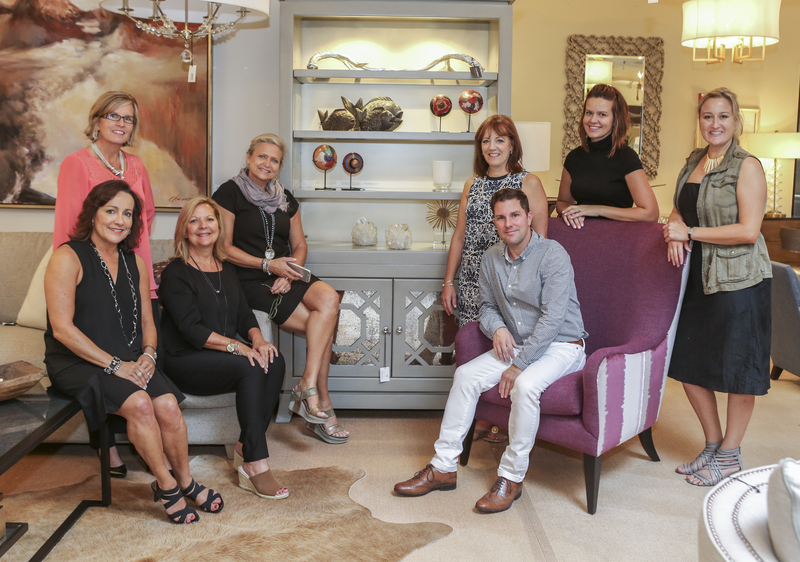 Currey & Company’s “vision” is to create and fulfill the desire for distinctive home furnishings. 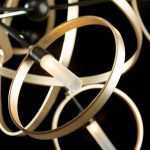 They are best known for their lighting products but they also design and sell interior furniture. 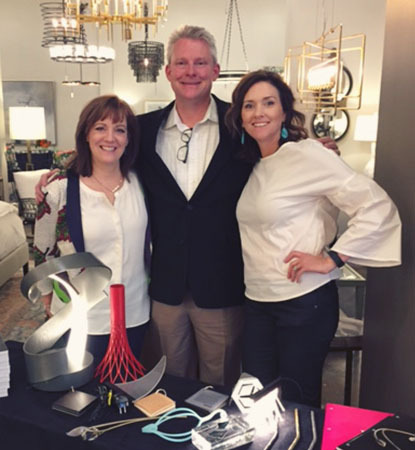 Currey & Company take great pride in their products and it is reflected in the beauty of the rooms that are designed with their products, as well as the care they take into producing great products and showcasing them. 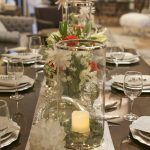 Let’s take a look at a recent blog post by Currey, “Design Heightens Romance”. Such a beautiful example of how the products within a room can set the mood; from the lighting, to wall color, to an end table. An example of this is portrayed in the hit movie, “The Holiday”. Two rooms designed for two different characters experiencing different worlds. A few of the beautifully crafted pieces designed by Currey were represented within these rooms. Make sure to take a moment to read this POST. The living room of Amanda Woods’ LA home where the Carlisle table lamp is featured. 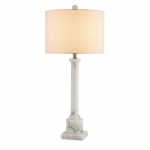 The Carlisle table lamp is one of Currey & Company’s best sellers. From beneath a harmonious shade of eggshell linen emerges a clean, unadorned column of Natural alabaster. Iris’ living room projects the feel of the quintessential cozy English cottage where the Clifford table lamp is featured. 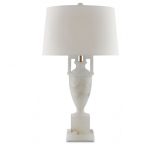 The Clifford table lamp is made of alabaster marble—the off-white shantung shade a soft complement to the weighty base. Did you know that Currey has short videos that show details and workmanship of their products? It’s not easy to see the interior of a product in a still photo. Take a closer look at some of the videos available. Just another example of the extensive detail that goes into the design of their products. 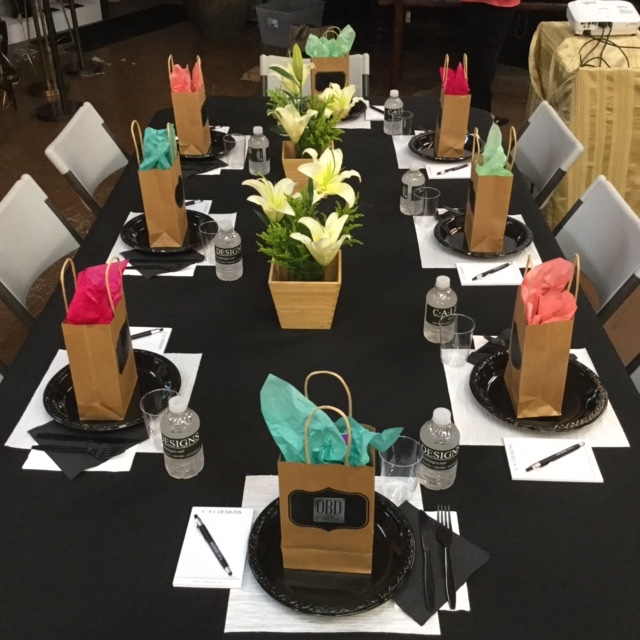 And finally hear from the president of Currey & Company himself with this behind the scenes podcast provided by Million Dollar Decorating. 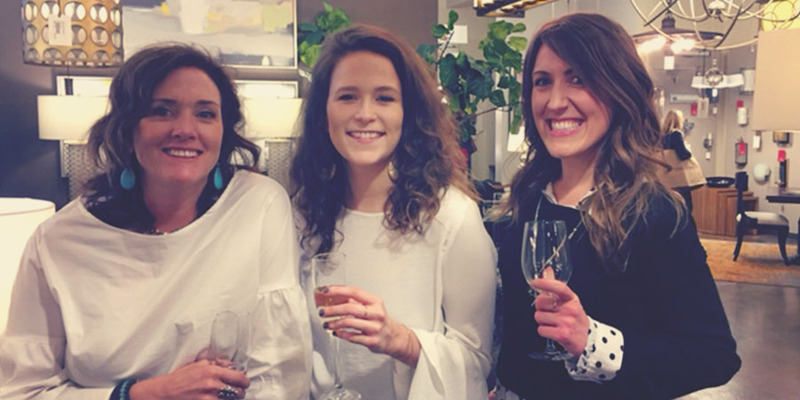 Beautiful products, created by a beautiful company… Currey & Company! 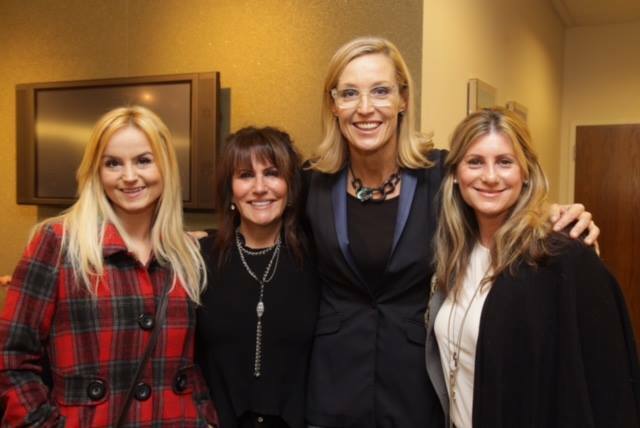 Thank you to all who attended the annual “Holiday Inspirations” at the Arlington Design Center featuring renowned designer and TV personality, Candice Olson. 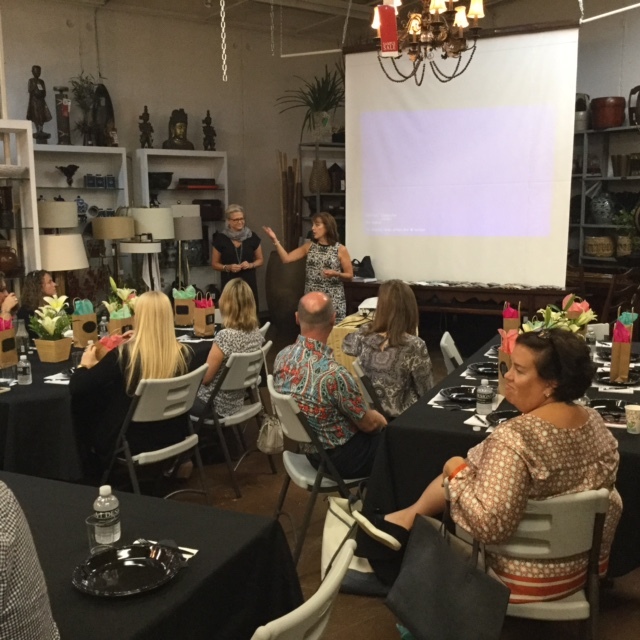 Over 200 guests enjoyed a special presentation in the C.A.I. 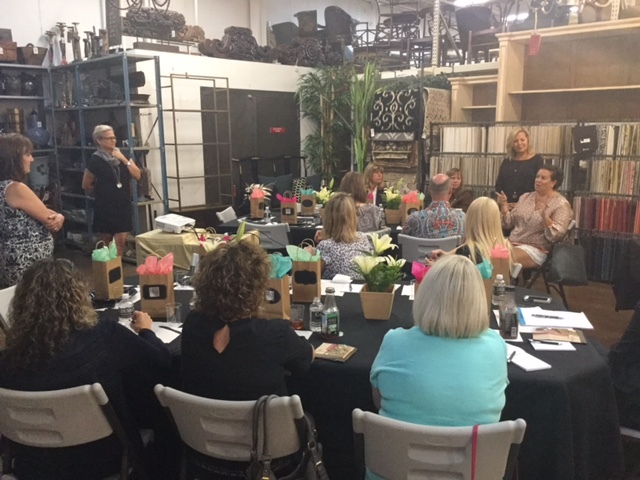 Designs warehouse, where guests entered through a specially designed vignette featuring some of Candice Olsons fabrics and wallcoverings. The evening continued with an open bar and passed hors d’oeuvres and carving station from Elegante Catering. 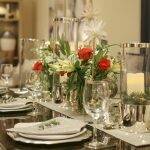 The concept of Holiday inspirations was not only created to thank our clients for a great year, but also to inspire guests with creative ideas that you use for entertaining during the holidays in your own home. Below is the vignette in the C.A.I. 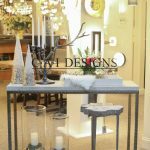 Designs Showrooms, created by the showroom staff. 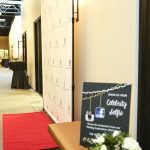 A Red Carpet step and repeat banner stood in the center for guests to share the special event. 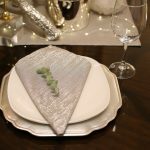 We thank our clients for a great year and look forward to a prosperous and Happy New Year! Cheers! Fremarc Designs is one of the leading manufacturers of finely crafted, handmade wood furniture. 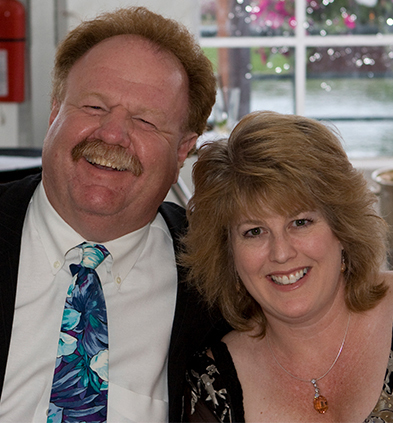 They are a family owned business with over 43 years of expertise in their craft. Fremarc has made quite a name for themselves as it relates to custom pieces. They are known for their beautiful beds, tables and seating. 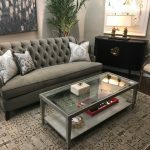 When I asked showroom sales representative, Anthony DeFazio, in his opinion how he would describe Fremarc, he said their pieces offer an updated traditional and transitional look. What does that mean? 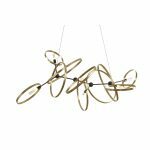 It means you can take any Fremarc piece, add it to an existing style and it will be a beautiful addition. Fremarc offers several custom options and a variety of finishes which makes their line easy to pair with a multitude of other vendor products. They are also easy to work with when customizing and ordering due to the fact that they are small family owned company. 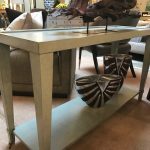 Here are just a few pieces we carry in our showrooms. Throughout the month of October, you voted for your favorite MADE IN AMERICA product. See below for the winners of Decision 2016! Click here for more information on the Emile Chair, or contact your local showroom. 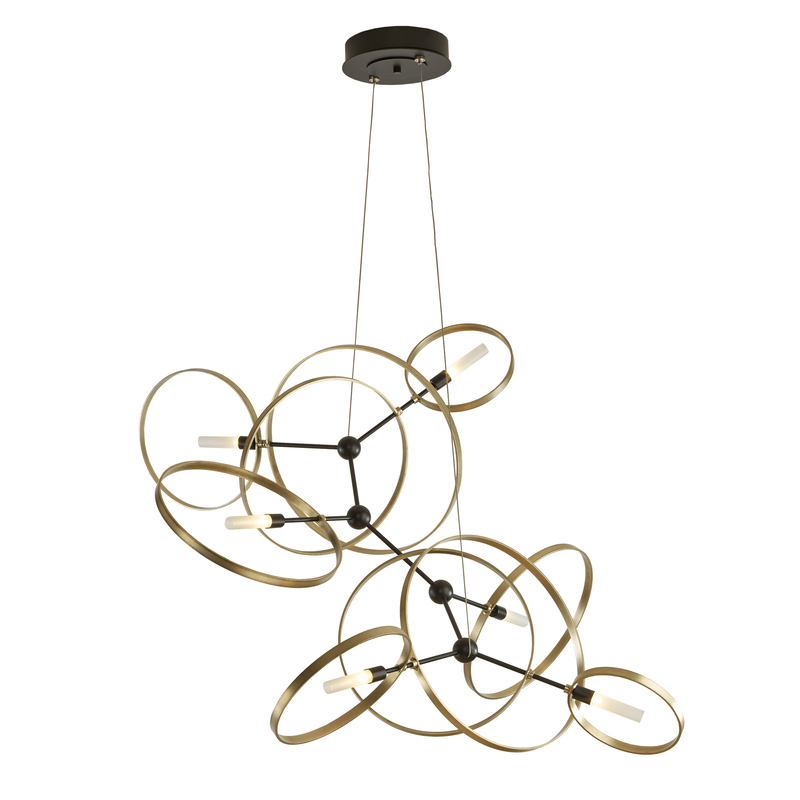 Click here for more information on the Theta Fixture, or contact your local showroom. Thank you to all the participants of Decision 2016. Click here to view photos of all the nominees. It was all about CUSTOMIZATION…. 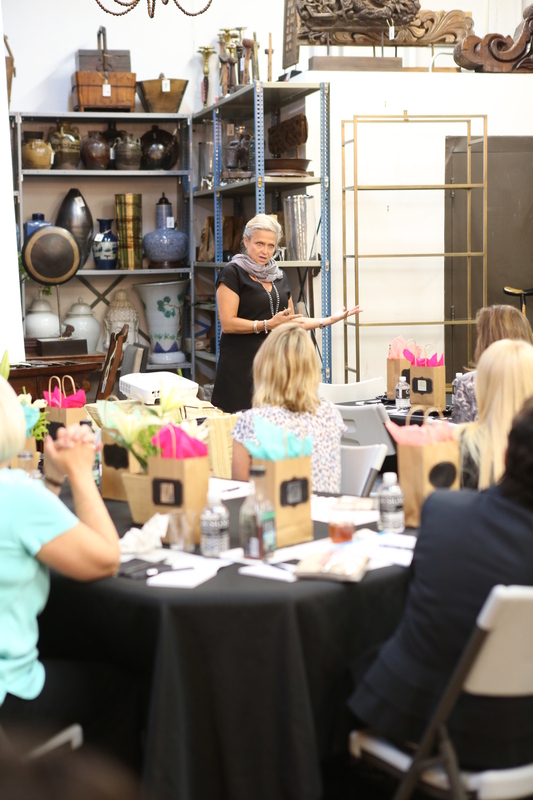 Gretchen Gabrielli, President of Old Biscayne Design did a beautiful job in explaining details. All pieces on their website are pieces that we can build from or order “as is” in a finish selected. The finishes are stunning …layers of washes and painting techniques. 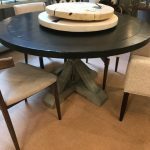 This manufacturer has its own foundry and fabricates beautiful Iron Beds and Iron bases for dining tables as well as different applications of finishes on all of the iron pieces.